In a normal scenario, the traders buy or sell the securities that they already own. However, in some cases, a trader may borrow some securities like stocks and sell the borrowed securities. This is called Short Selling. Short Selling is the practice wherein the investor sells the shares that he does not currently own. 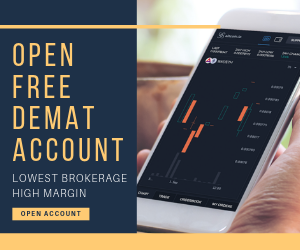 The stocks are borrowed from a broker and then sold, in the hope of the prices of the shares going down, so that when the prices go down the investor can buy them at lower prices and return them to the lender. In this process, the investor is able to make profits due to the difference in the low buying price and the high selling price. There are two main reasons why an investor would be involved in the short selling of shares. Speculation: The investor may be speculating the prices of the shares to go down due to an impending earnings announcement or other factors. In this case, the investor borrows the shares, sells them at a higher price and then when the price goes down he buys them back at the lower price and returns them to the lender and makes profits due to the difference in price. Hedging Risk: Another reason for short selling can be that an investor already holds a long position in the same or related security, and in order to protect himself from the downside risks he short sells the same security to hedge the risks. The shares of Tata Steel are trading at ₹630 on a particular day and the trader speculates that the prices are soon going to go down due to an impending earnings announcement by the management. The trader borrows 100 shares of Tata Steel from a broker and short sells them in the market, taking ₹63,000. After the results are announced, the price actually falls down to ₹570 per share and now the trader buys 100 shares of Tata Steel by paying ₹57,000. The trader then returns these 100 shares to the lender. In this mechanism, the trader paid ₹57000 and received ₹63000, thereby making a profit of ₹6000, even when he did not own any shares in the company initially. However, if the market went against speculation of the investor and the share price increases to ₹650, the trader will have to buy the shares for ₹65000 to return them to the lender and will incur a loss of ₹2000. 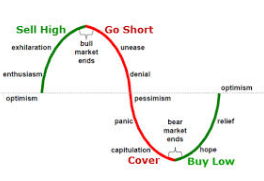 As we have understood from the above example that the short selling process is based on speculation, and instead of profits it may result in infinite losses. At the same time, when a number of investors decide to short sell the shares of a particular company, it has a huge negative impact on the company’s share price and on the whole market in general. The company and the market get destabilised. Due to these reasons, short selling is highly regulated and it is illegal to short sell the shares. In India, in particular, naked short selling is banned as it involves no intent on part of the investor to provide delivery of the shares he sold. The investor must show proofs of borrowing and must honour his obligation of delivering the securities at the time of settlement. The investors must also disclose upfront that the transaction is a short sale at the time of placing an order. Provides liquidity to the market. 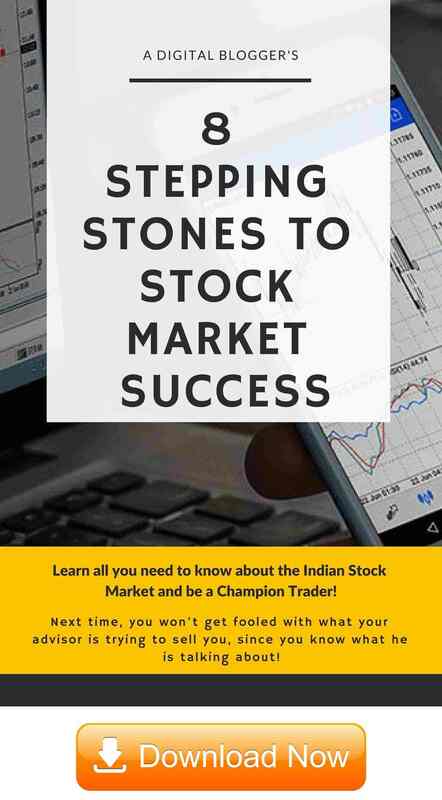 Helps in price correction of overvalued stocks. Traders can make money in bearish markets too. Positions can be taken at the margin. Securities can be sold at a better price thus leading to profits. Short selling poses infinite risks to the investor. If the price of the security goes up, the trader bears immense losses. Increases price volatility of shares. Affects a company’s share price. Causes destabilisation in the entire market. Can be used for manipulative trading techniques and fraud. Therefore, it is to be noticed that short selling is a legal activity if done with a good intent. It allows the investor to hedge his risks and to make profits based on his speculation. However, if short selling is done with unethical intent, it can cause harm to the entire market and all the parties. It may be used by ruthless elements to crash down the prices of a company, but if used efficiently short selling is a great tool for profits and portfolio risk management. In case you are looking to get started with your share market trading, then just fill in some basic details in the form below. Online Share Trading What is Shares Online Trading? How Online Share Trading Works? 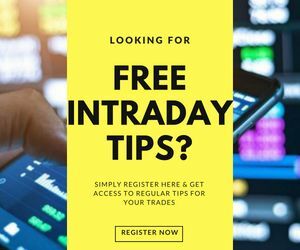 How to Start Online Trading? What is Trailing Stop Loss?